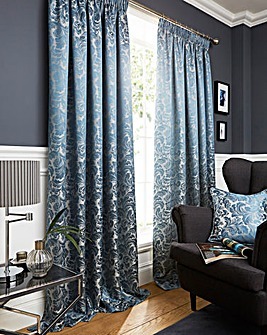 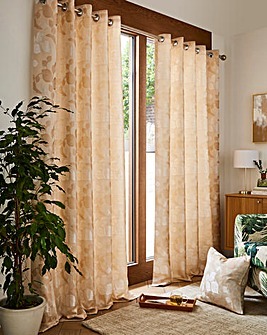 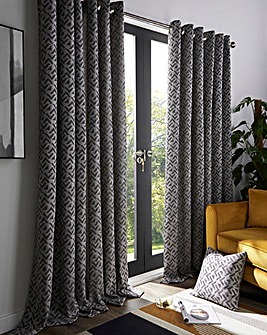 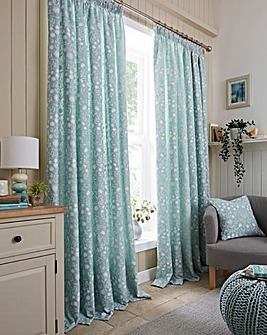 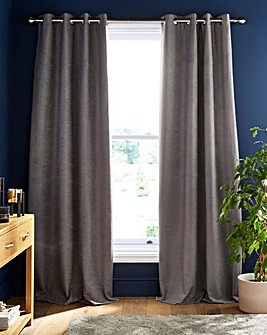 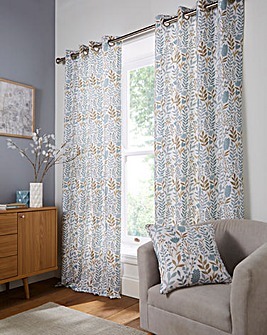 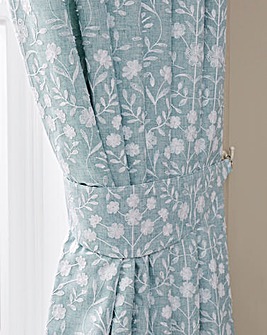 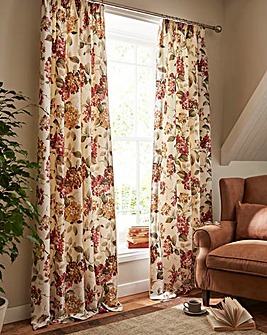 Brighten up a dull room with curtains, blinds and curtain poles from our collection. 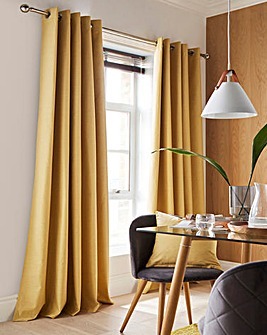 Bring the colour scheme of a room together with neutral hues or go bold with statement shades. 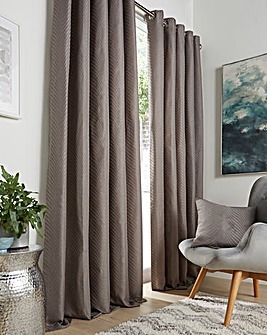 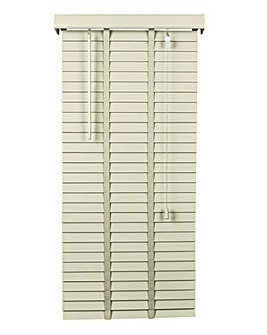 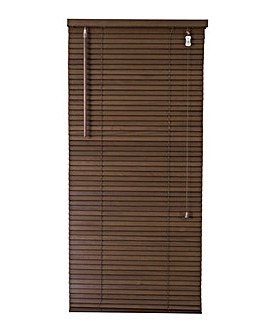 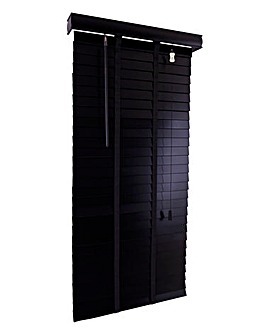 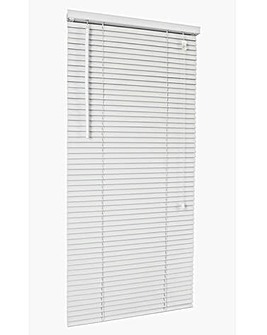 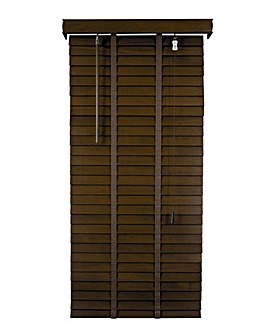 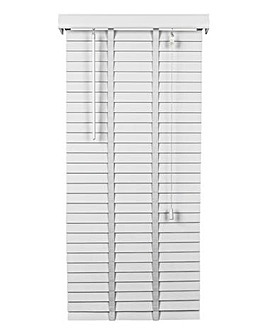 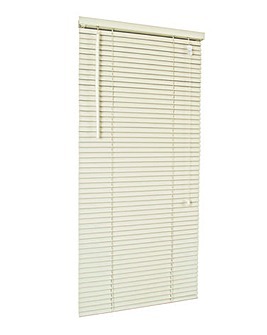 From blackout curtains to timeless Venetian blinds, you’ll find the perfect pieces to update any room.